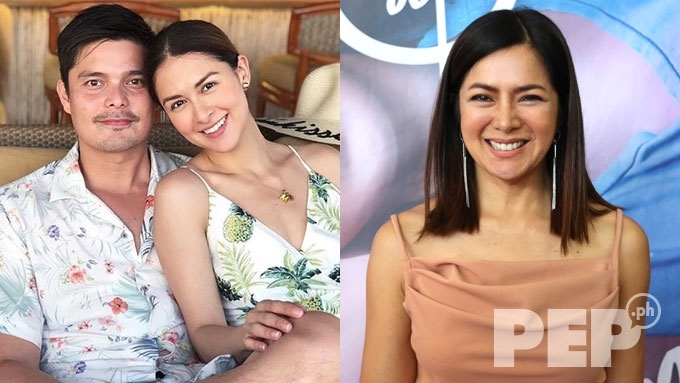 Alice Dixson on Dingdong Dantes's disappointment at "unauthorized use" of his and Marian Rivera's wedding photo in FPJ's Ang Probinsyano: "Hindi ko alam na picture nila yun ... Humihingi ako ng paumanhin, Dong, if our production made a mistake like that. Kahit naman ako, if it was my wedding photo, ayoko naman gamitin ng ibang tao." Alice Dixson was surprised to learn that the photoshopped wedding photo of her and Edu Manzano in FPJ's Ang Probinsyano was actually a shot of Marian Rivera and Dingdong Dantes on their wedding day. Edu and Alice play husband and wife, and the photo superimposing their images came out in the August 8 episode of the ABS-CBN prime-time series. 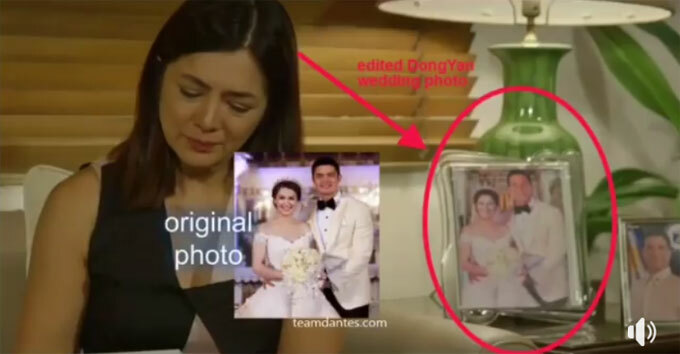 DongYanatics recognized the photo to be that of Marian and Dingdong at their wedding in December 2014. According to Alice, “Oh! Hindi ko alam na picture nila yun. "Alam ko na-photoshop yung picture ng face namin ni Edu sa isang picture ng mag-asawang ikinasal. Alice also apologized for the series' use of Dingdong and Marian wedding photo without the couple's permission. She said, “Oo, kahit naman ako masa-sadden ako. Pero ako, personally, I didn’t know that it was their photo. Then Alice sent a message for Dingdong, whom she called by his monicker Dong. “Humihingi ako ng paumanhin, Dong, if our production made a mistake like that. PEP.ph (Philippine Entertainment Portal) interviewed Alice on the sidelines of the media launch for ABS-CBN’s upcoming prime time series, Ngayon At Kailanman. The media launch was held at ABS-CBN’s Dolphy Theater in Quezon City, earlier today, August 13. 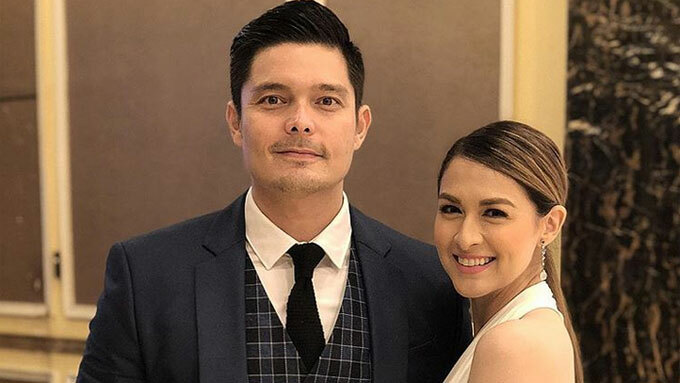 Alice gave the statement hours after Dingdong released on Facebook a copy of his letter, expressing his disappointment at the “unauthorized” use of his wedding photo with Marian. Dingdong cited in the same Facebook post that another episode of Ang Probinsyano showed an edited version of his family photo with Marian and Baby Zia, but that it actually showed the face of their daughter. The edited version of the photo taken from Baby Zia's baptism was shown in the November 9, 2017 episode of the Kapamilya series. Dingdong added that he had sent an earlier letter about this to the production team of Ang Probinsyano. PEP.ph remains open to any statement that both parties wish to issue regarding Dingdong's open letter for the team behind Ang Probinsyano.